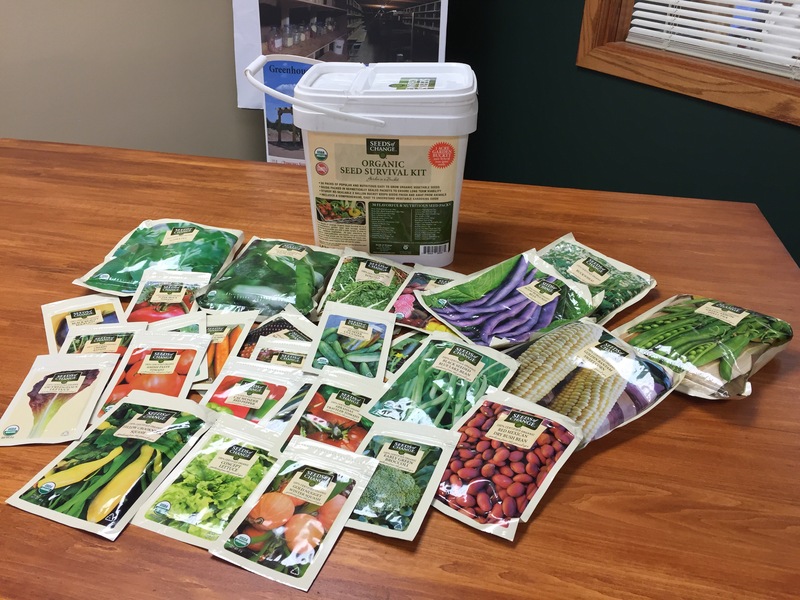 The Mobile Seed Library is a new effort intended to make high quality seeds more available throughout the Great Lakes region. We will be distributing seeds through the mobile farmers market, at special events, and in partnership with community distribution sites. Please contact us if you are interested in becoming a community distribution site. This effort is made possible by support from First Nations Development Institute, Seeds of Change, Seed Savers Exchange, and the Intertribal Agriculture Council.